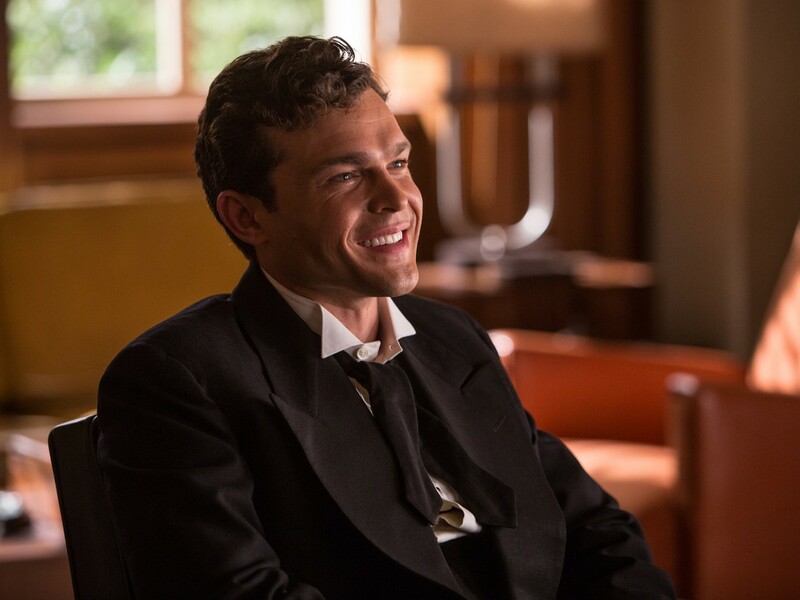 There are a number of show-stealing turns in the Coen brothers’ latest extravaganza, Hail, Caesar!, but it’s relative newcomer Alden Ehrenreich who comes out on top with his charming and hilarious turn as Hobie Doyle, a rodeo star undergoing an image change. 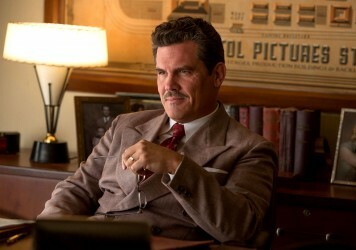 We spoke to Ehrenreich about how he managed to get the chance of working with the Coens, and how he made good of this rare opportunity. 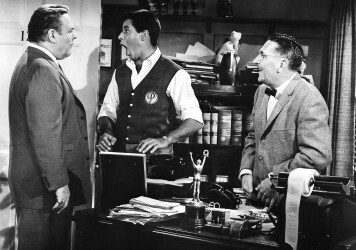 Jerry Lewis’ classic 1961 comedy provided inspiration for the Coen brothers’ peek inside the Hollywood machine. 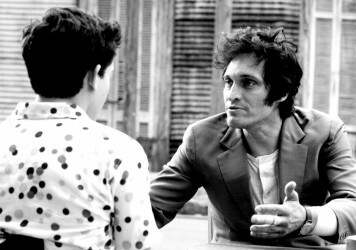 Tetro may echo the themes of Francis Ford Coppola’s past masterpieces, but this is the return of an artist, not a legend.